Earlier this week, a reliable french website called GamesBlog revealed that the PlayStation 4 NEO will finally get its official unveiling next month during a special event which will be held in New York. The event had yet to be confirmed officially, but it definitely looks like GamesBlog sources were indeed right. 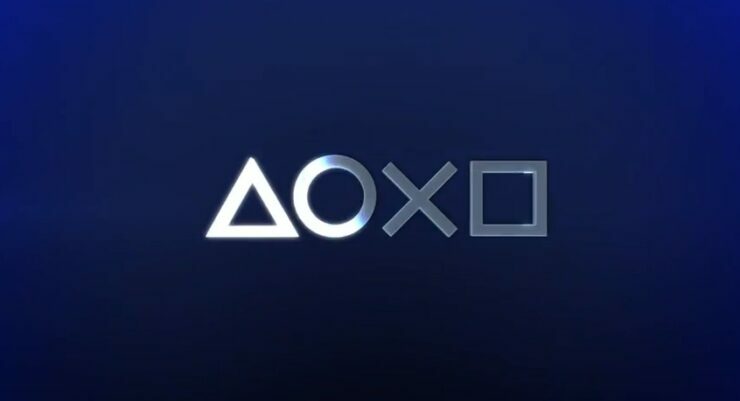 A few hours ago, Sony started sending out invitations for a new PlayStation Meeting, which will be held on September 7th in New York as previously rumored. The presentation is set for 3 p.m. ET on Sept. 7 at the PlayStation Theater, which is located in Times Square. It’s also been confirmed that the PlayStation Meeting will be livestreamed, and that more will be coming as we get closer to the event. Very little is known about the PlayStation 4 NEO at the moment, but some details have emerged online thanks to some leaked documents, which revealed last month that the console will come with 4K display support for UHDTV owners, improved and more stable frame rate, improved graphics fidelity, additional graphics features and more. According to earlier reports, games shipping from October 2016 onward will come with PlayStation 4 NEO support. Earlier this week, a rumor circulating online stated that the NEO specs might have been bumped up, especially RAM, as some first party studios were asking for more. The source also stated that system specifications for the new console weren’t final until recently, so what’s been revealed by the leaked documents may not be painting the whole picture. The new PlayStation Meeting event will be held in less than a month, so it won’t take that long to finally learn more about the new Sony console.